WASHINGTON – The U.S. Department of Labor’s Occupational Safety and Health Administration issued a final rule to modernize injury data collection to better inform workers, employers, the public and OSHA about workplace hazards. With this new rule, OSHA is applying the insights of behavioral economics to improve workplace safety and prevent injuries & illnesses. OSHA requires many employers to keep a record of injuries and illnesses to help these employers and their employees identify hazards, fix problems and prevent additional injuries and illnesses. The Bureau of Labor Statistics reports more than 3,000,000 workers suffer a workplace injury or illness each year. Currently, little or no information about worker injuries and illnesses at individual employers is made public or available to OSHA. Under the new rule, employers in high-hazard industries will send OSHA injury and illness data that the employers are already required to collect, for posting on the agency’s website. 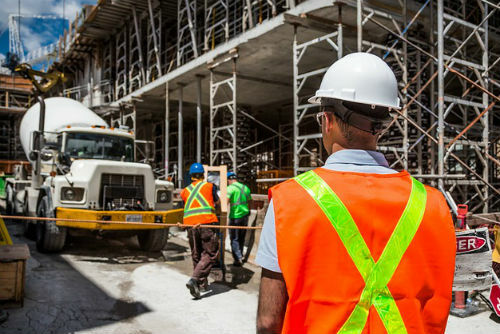 The availability of this data will enable prospective employees to identify workplaces where their risk of injury is lowest; and as result, employers competing to hire the best workers will make injury prevention a higher priority. Access to these data will also enable employers to benchmark their safety and health performance against industry leaders, to improve their own safety programs. Under the new rule, all establishments with 250 or more employees in specific industries covered by the recordkeeping regulation must electronically submit to OSHA injury and illness information from OSHA Forms 300, 300A, and 301. Establishments with 20-249 employees in certain industries must electronically submit information from OSHA Form 300A only.